The Autumn Cameleo Campaign is full of attractions! 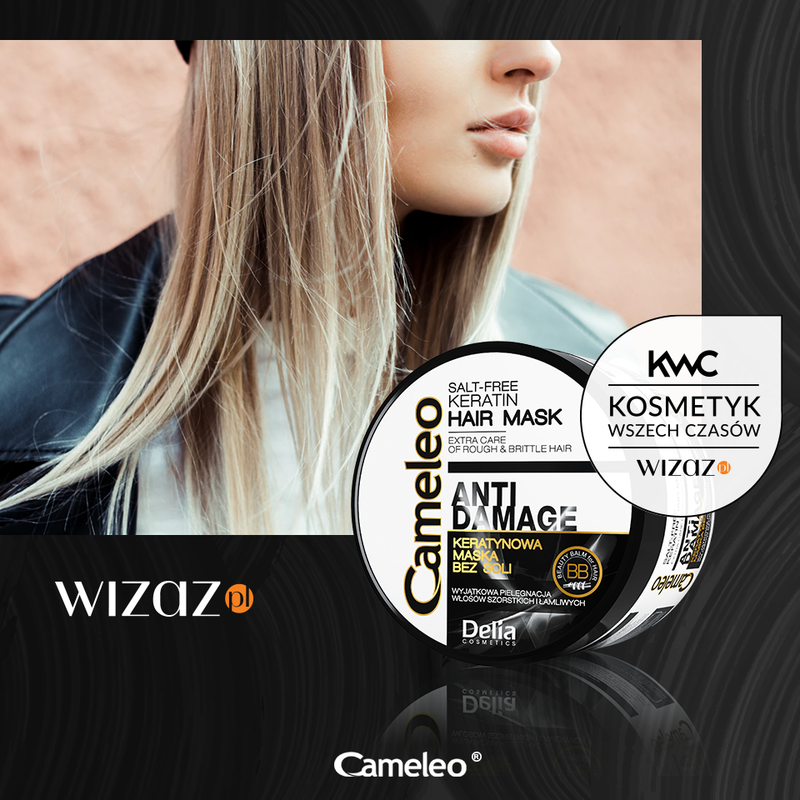 From September onwards, you will be able to spot Cameleo in newspapers, TV and online! Join the Facebook event and transform your hair in 6 weeks! 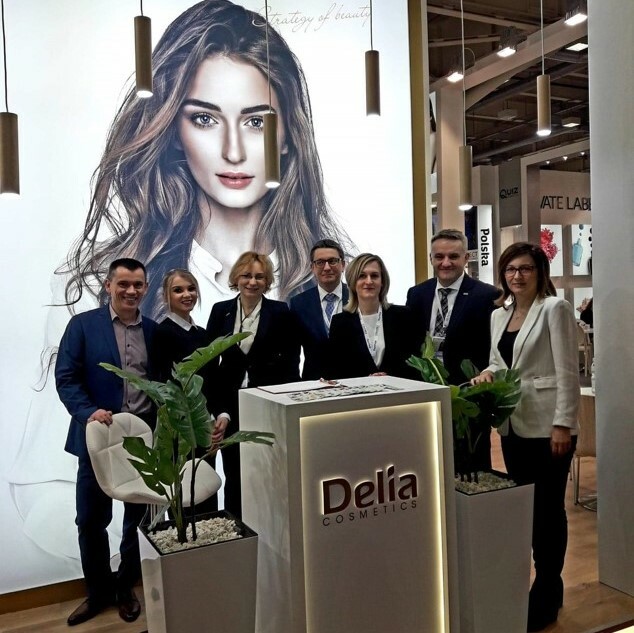 You will receive daily recommendations and tips from Bo Włos Ma Swój Głos blog and its experts, that will help your hair look healthy and fresh. 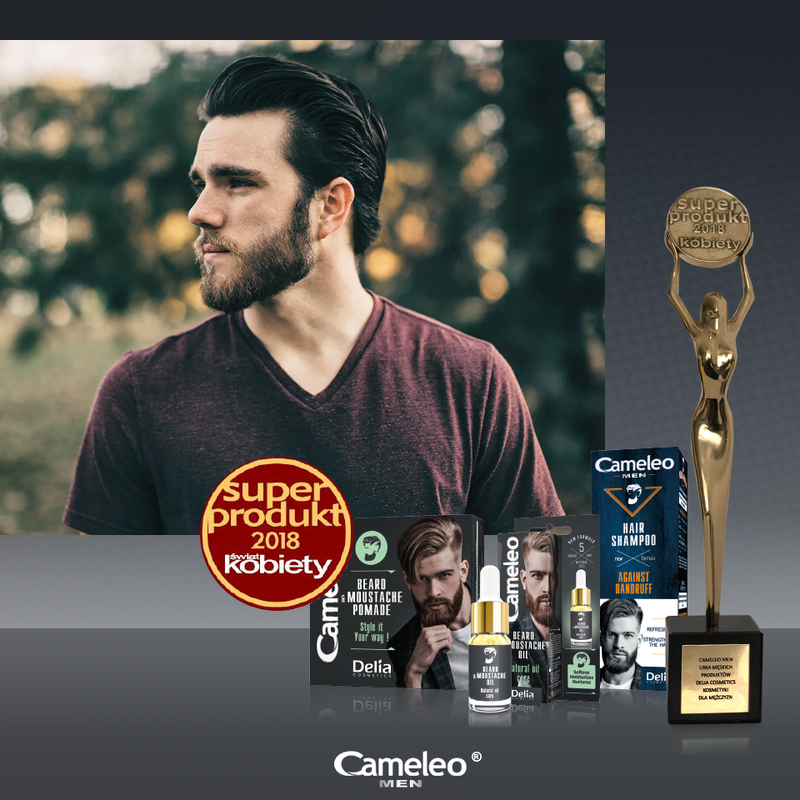 Furthermore, you will have a chance to win a yearly supply of Cameleo products! Are you ready for a challenge? We have also started to sponsor ‘Twoja Twarz Brzmi Znajomo’, a Polsat TV show.